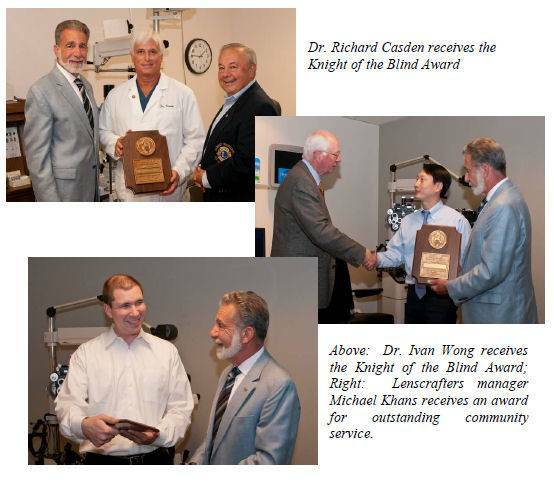 All Knights of the Blind are recognized for their outstanding community service in the finest traditions of the Connecticut Lions Eye Research Foundation. Dr. Casden joined the Lions in June of 1993 and has demonstrated his generosity, compassion and concern for others. He became a Melvin Jones Fellow in 1997 and has been involved in the Lions Eye Health Program ever since. 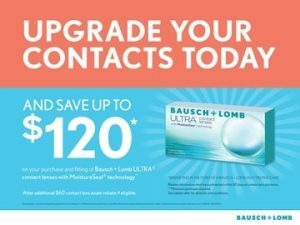 When called upon to assist with an eye screening, he never hesitated to participate and has found and treated several individuals who exhibited the onset of glaucoma. This month our club presented a special plaque to Lenscrafters for its outstanding community service and a Knight of the Blind award to Lenscrafters Dr. Ivan Wong. Over the last twelve months our Lions Club has worked with Lenscrafters and Dr. Wong to provide free eye examinations and glasses to 83 individuals living in the City of Danbury.